Fame at last…? JTBC comes to Lexis! 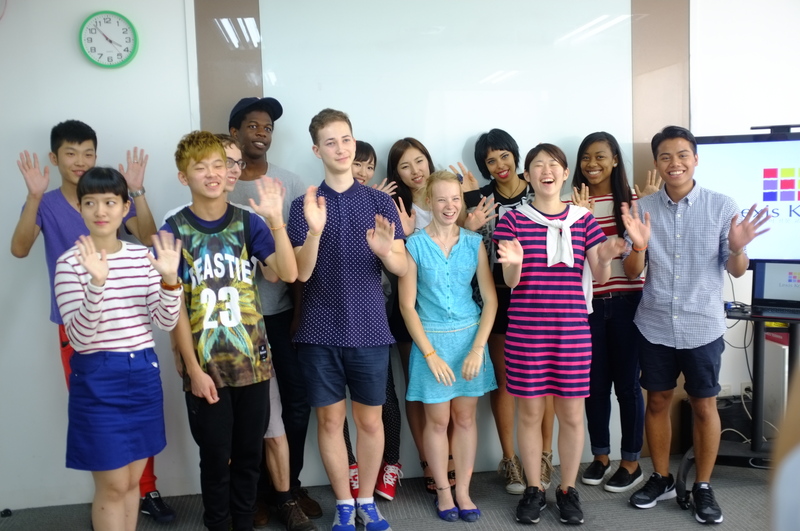 It was a huge day for the budding media stars and television personalities among the Lexis Korea family! 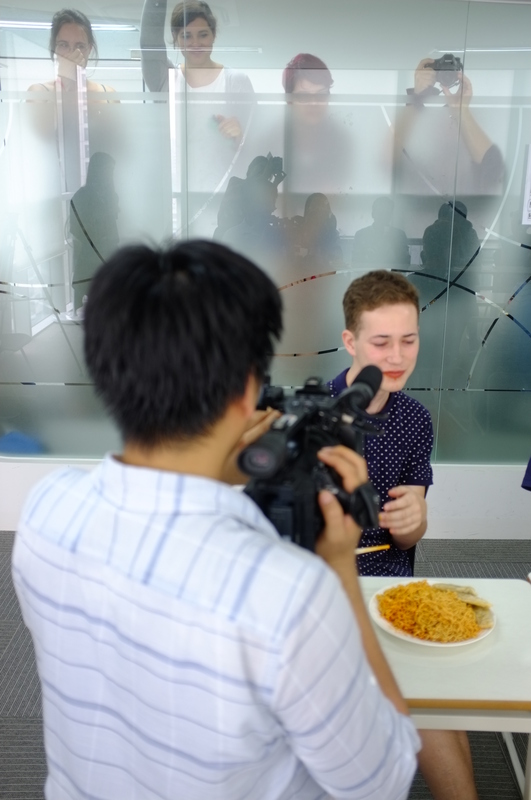 JTBC’s ‘꿀단지’ channel came to Lexis Korea and shot footage for a segment where ‘spicy Korean food’ was taste-tested against spicy foreign food. 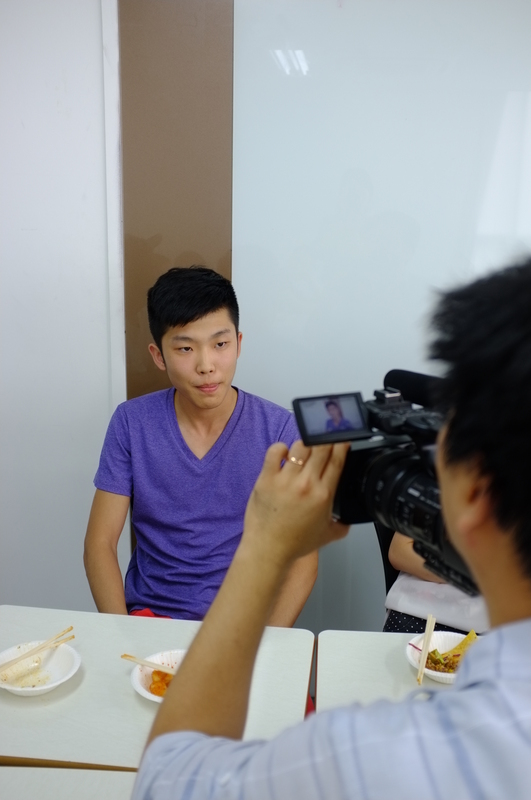 Our students were interviewed in Korean by ‘꿀단지’ program presenters on their thoughts on the differences between the spicy dishes that they tried. 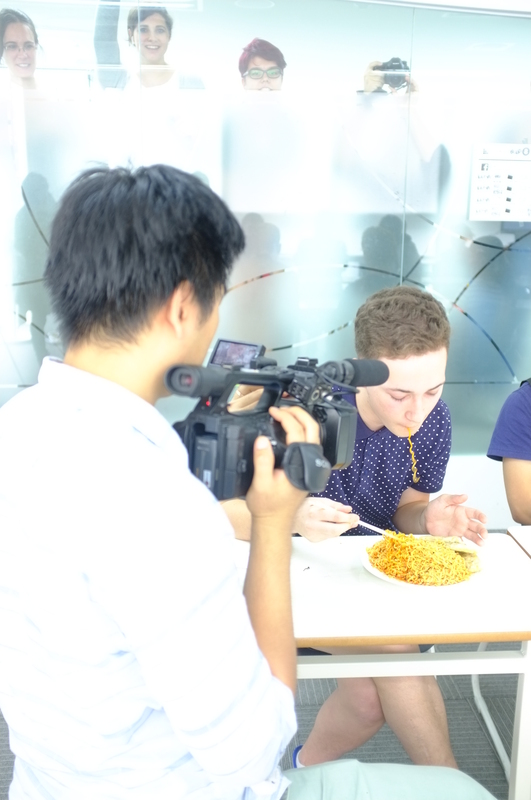 Needless to say the producers were impressed with the Korean abilities of the students and in how well they expressed which dish they thought was the most superior in taste and spicyness. 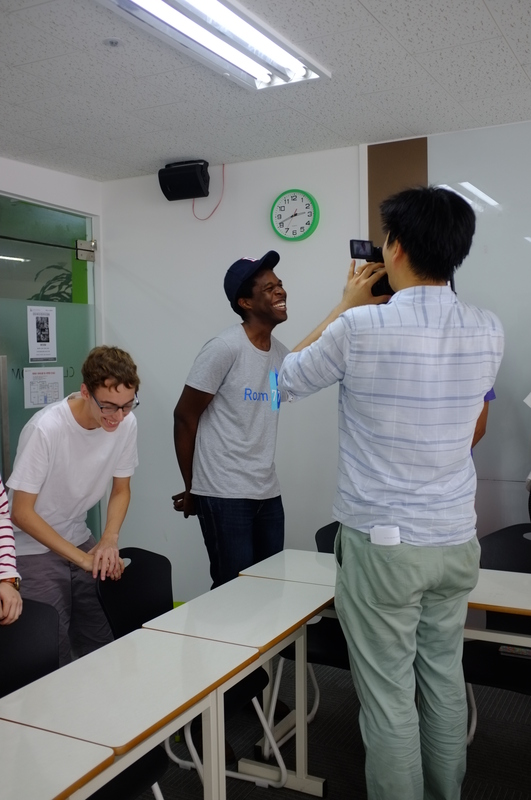 This is just one of the many programs that Lexis Korea has been involved with that have always led to giving our students an absolutely unique exposure to life in Korea. Save the date! 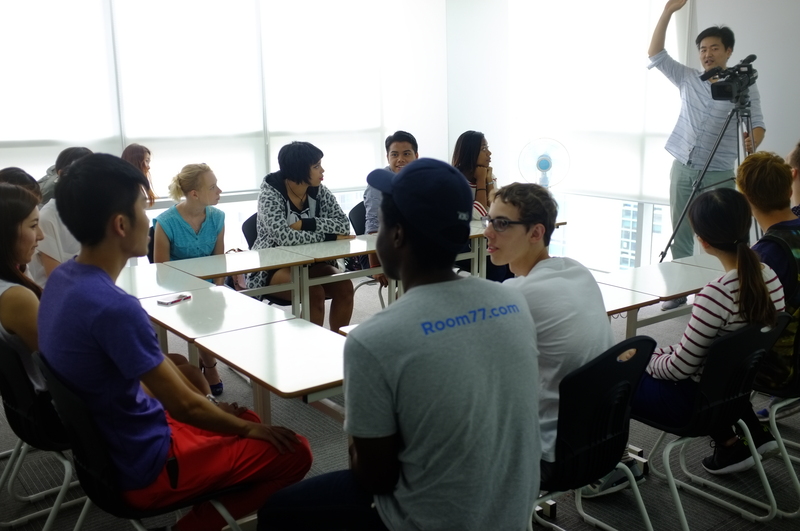 The program is going to be broadcast on 22nd of Sep at 8:35am on JTBC channel. And here is the program’s information!